Revital Eyes by freezeframe works to give you a noticeably younger looking eye area, eliminating wrinkles, fine lines, bags and dark circles. 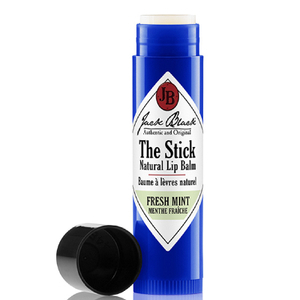 It's a gel like balm which contains unique and innovative ingredients which moisturise the skin whilst giving it a softer feel and more toned appearance. This 3-in-1 clinical solution can reduce the appearance of wrinkles by up to 63% in just 28 days! K.D. Apply morning and evening to eye contour using a light tapping motion. Water (Aqua), Glycerin, Acetyl Octapeptide-3, Sodium Hyaluronate, PEG-7 Glyceryl Cocoate, Hydrolyzed Wheat Gluten, Disodium EDTA, Ceratonia Siliqua Gum, Phenoxyethanol, Caprylyl Glycol, Carbomer, Sodium Hydroxide, Sodium Ascorbyl Phosphate, Acetyl Tetrapeptide - 5, Sodium Acrylate/Acryloyldemethyl Taurate Copolymer, Polysorbate 80, Isohexadecane, Steareth-20, Hydroxysuccinimide, Chrysin, Palmitoyl Oligopeptide, Palmitoyl Tetrapeptide-7, Polyacrylamide, C13-14 Isoparaffin, Laureth-7. 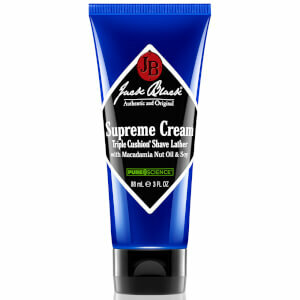 Receive a FREE Jack Black Supreme Cream Triple Cushion Shave Lather when you spend £25 or more on Jack Black.